Proximity Sensors & Limit Switches: Reliable products engineered to meet tough applications in all environments. 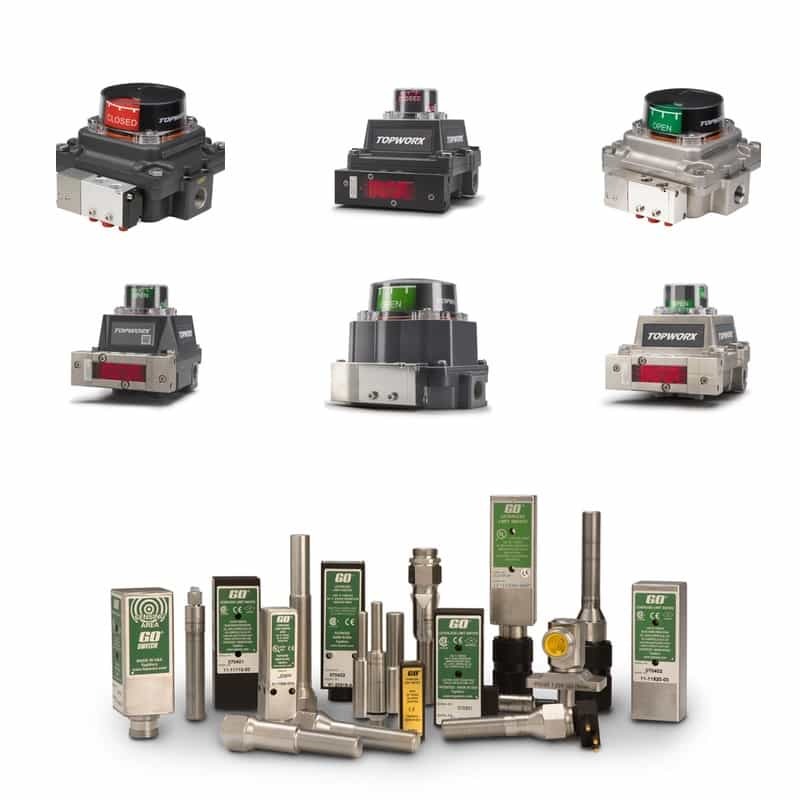 Lever-less Limit Switches: GO Proximity limit switches, 3-phase monitors and valve position packages. Discrete Valve Controllers: Enable automated valve control communication for increased reliable process control.